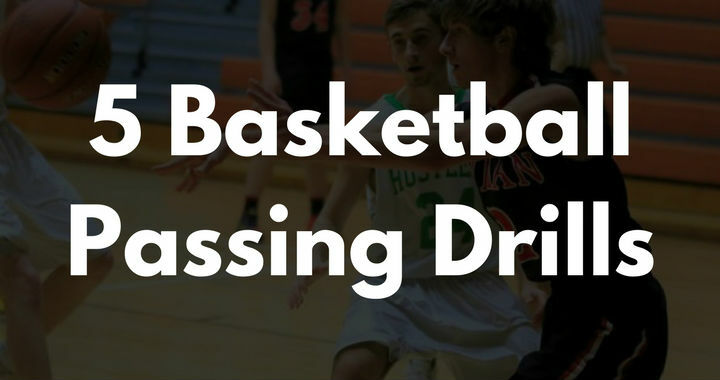 On the defensive end of the court, allowing your opponent to secure offensive rebounds will hurt your team’s confidence, ruin momentum, and will lead to easy baskets for the opposing team. 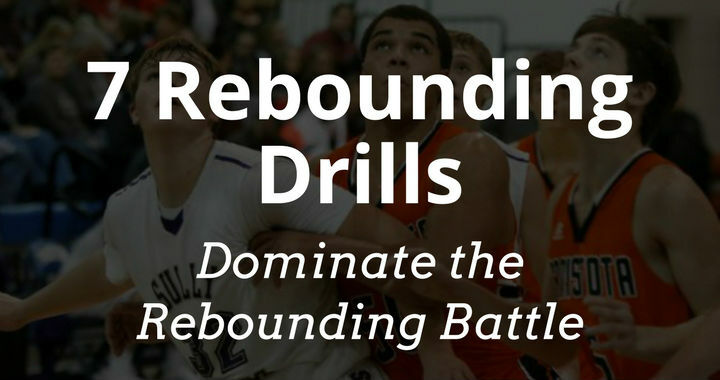 On the offensive end of the court, being able to secure offensive rebounds will lead to extra points (potentially a lot of them), increase confidence, and improve your team’s energy and hustle. Sharks and Minnows is one of my favorite drills for youth basketball. The aim of the game is for the minnows (dribblers) to dribble from baseline to baseline without getting tagged by the sharks (taggers). 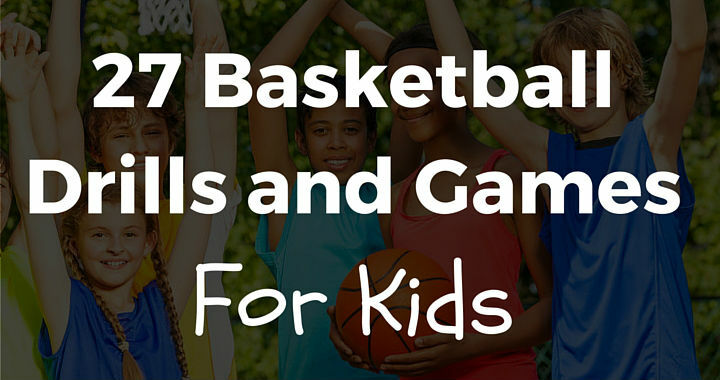 Are you looking for basketball drills and games for kids? Well, you’ve come to the right place! I frequently receive emails from coaches seeking drills because they either don’t know what to use or their kids are tired of running the same drills over and over again at practice. 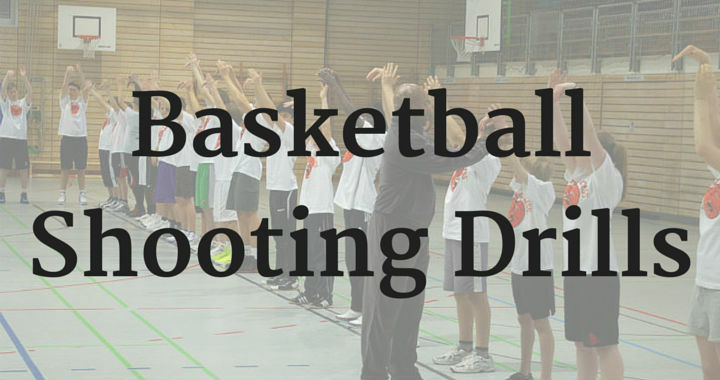 It’s important for all coaches to use proven drills that will improve their players.